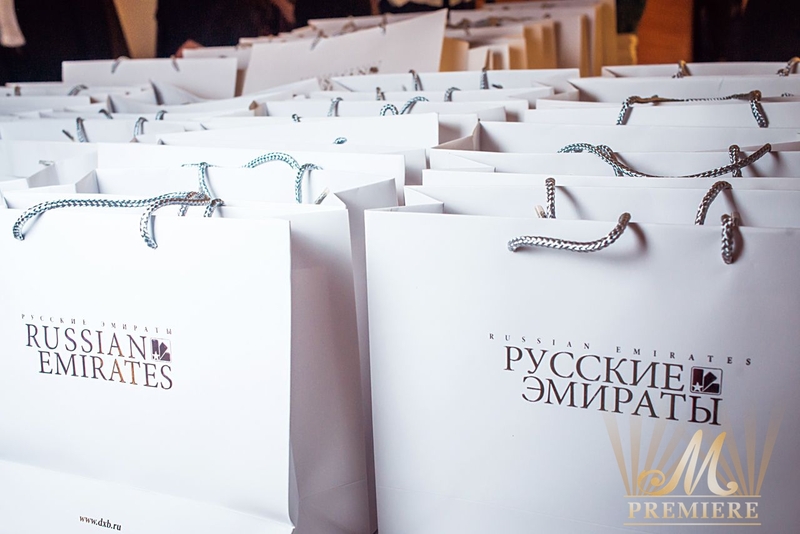 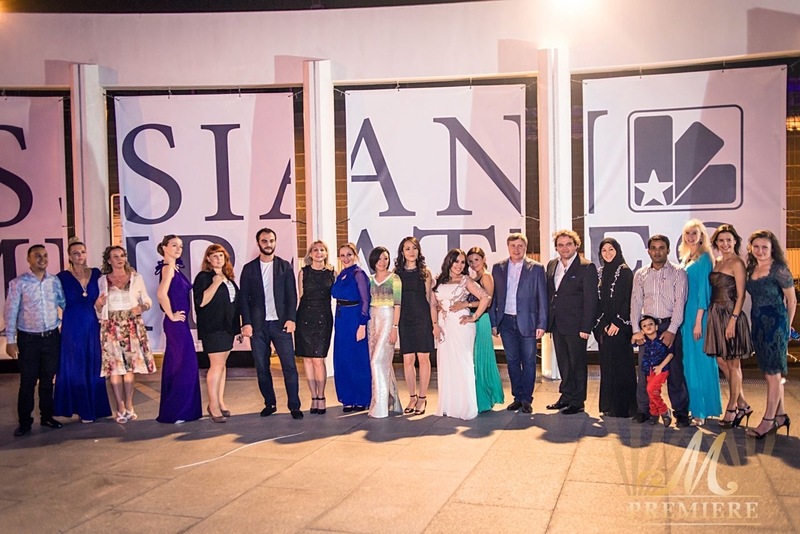 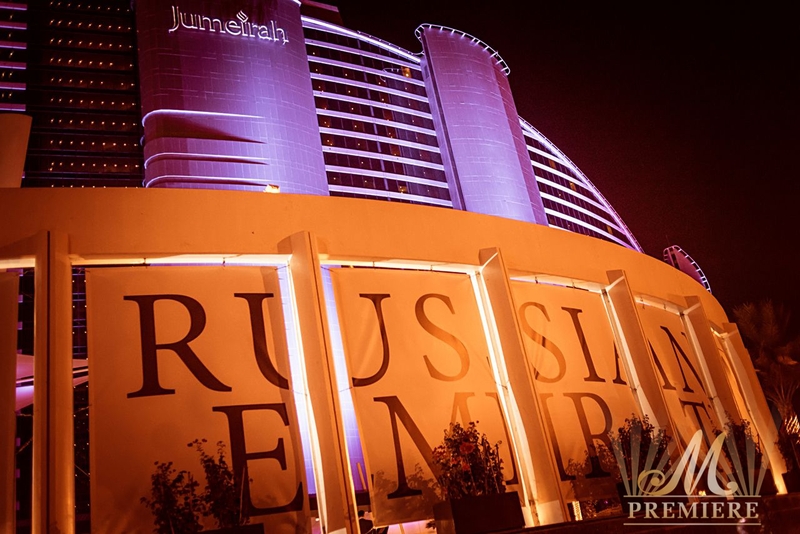 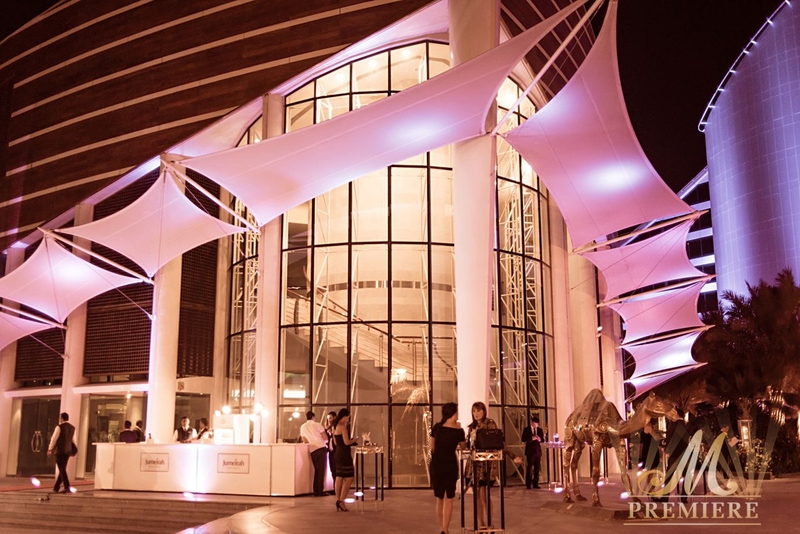 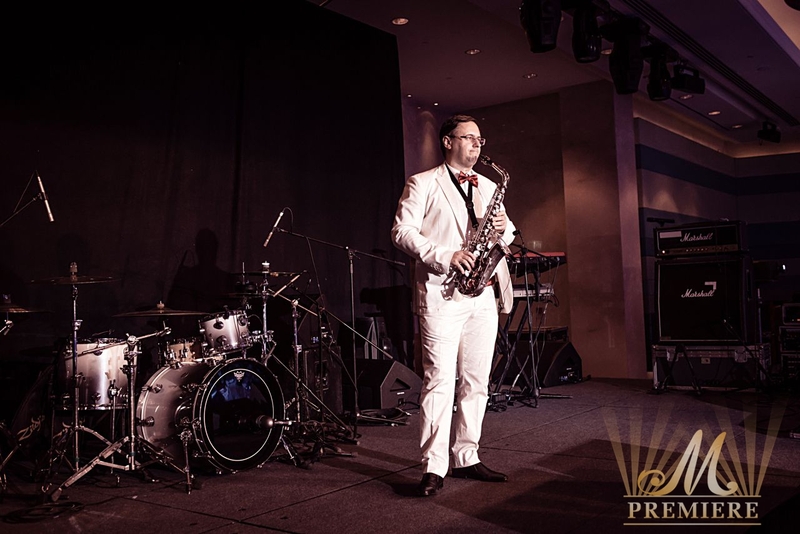 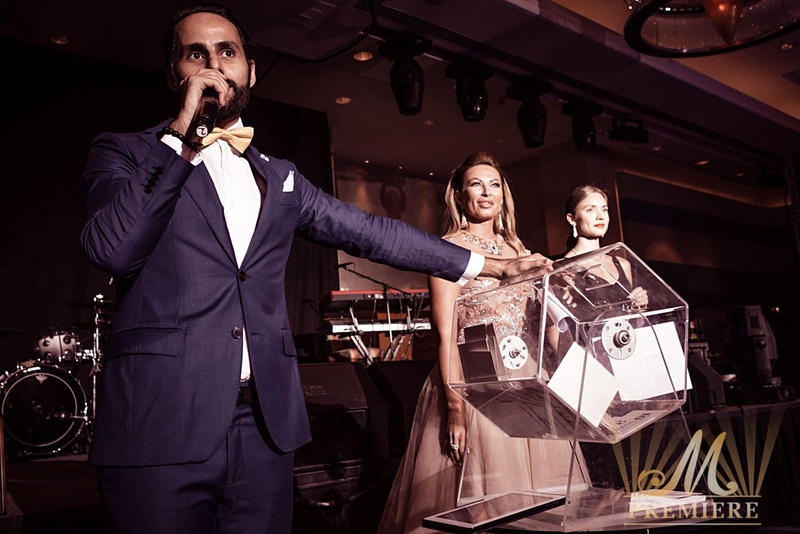 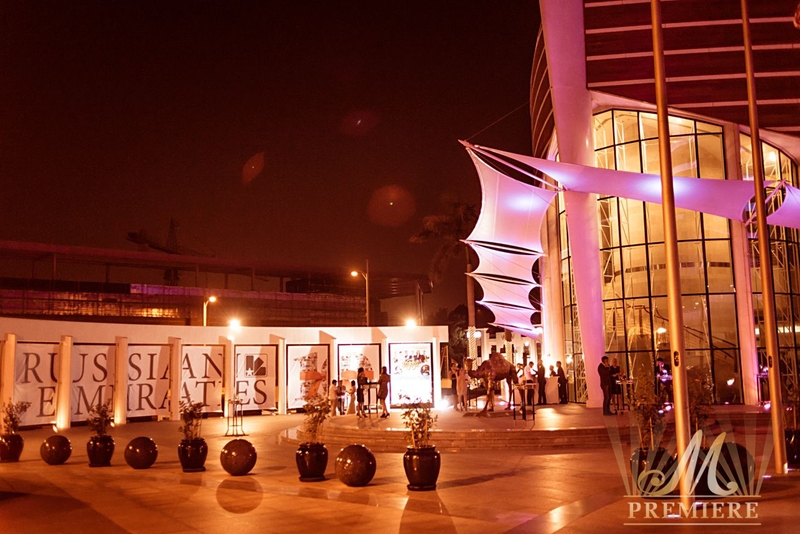 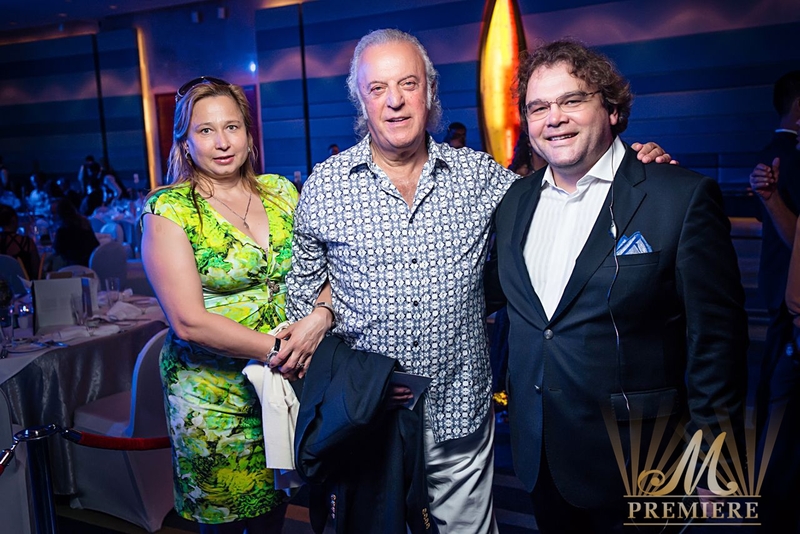 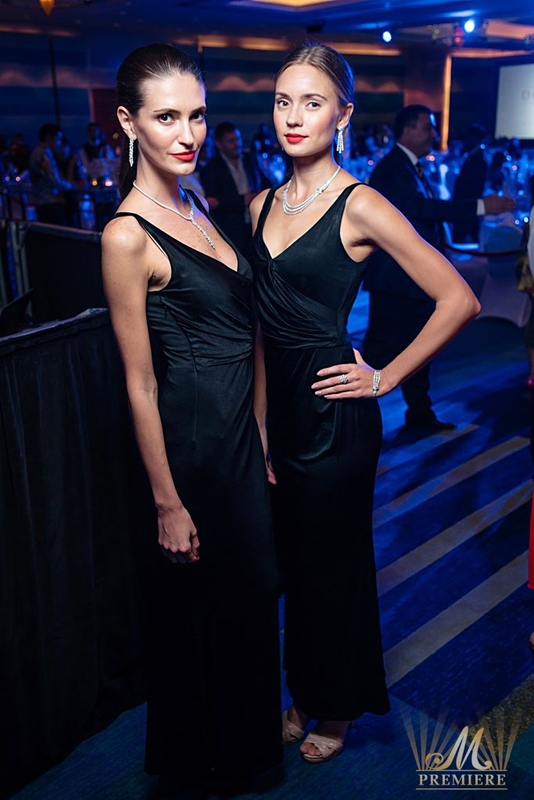 M Premiere presented the grandiose gala dinner dedicated to the tenth anniversary of the leading publicity house in the UAE “Russian Emirates” on the 31st of October. 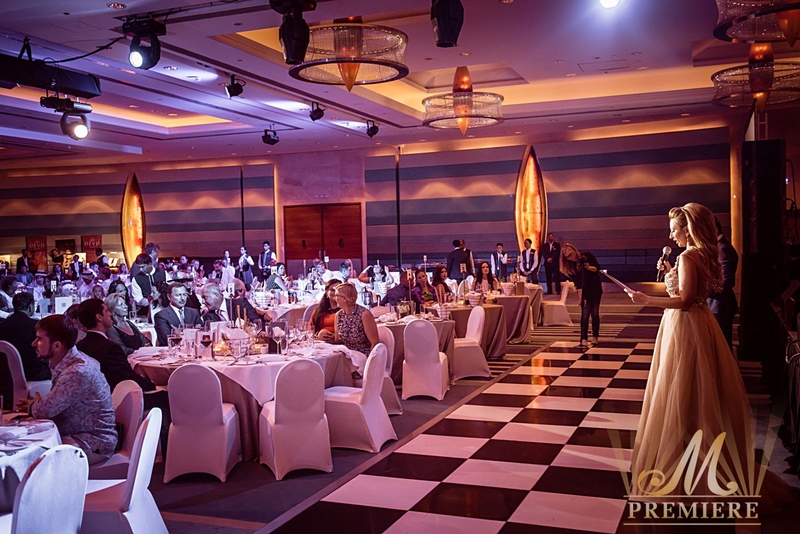 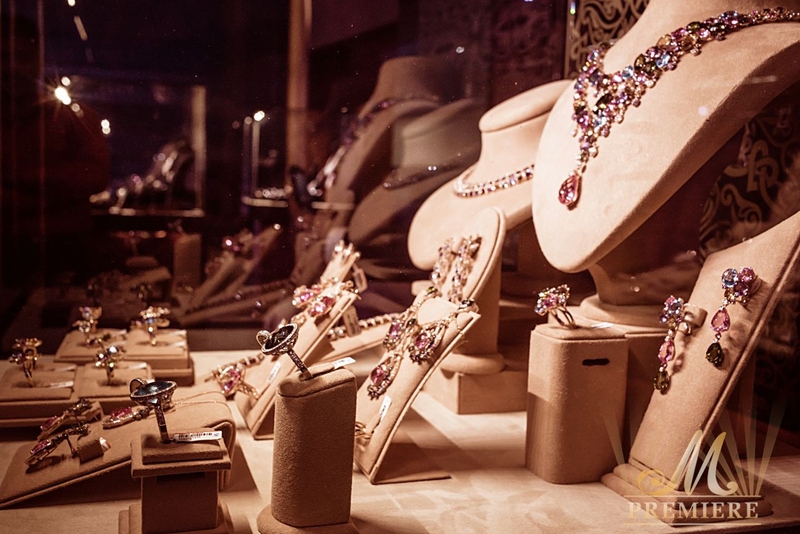 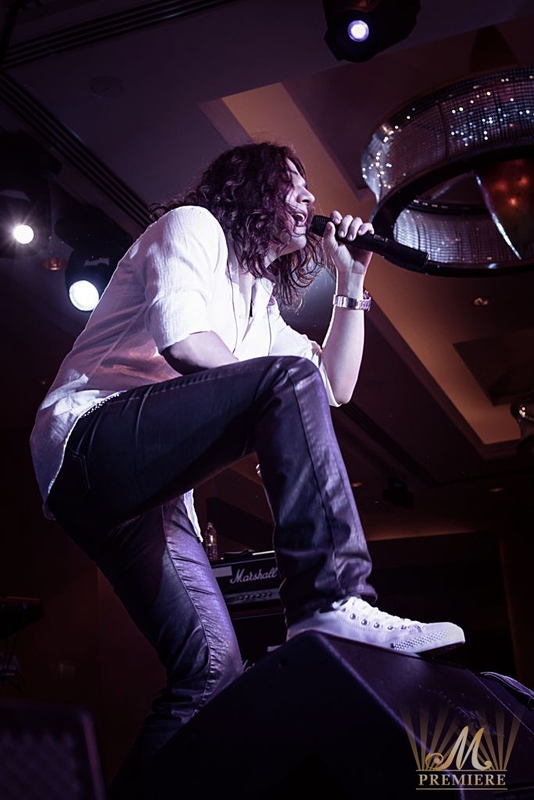 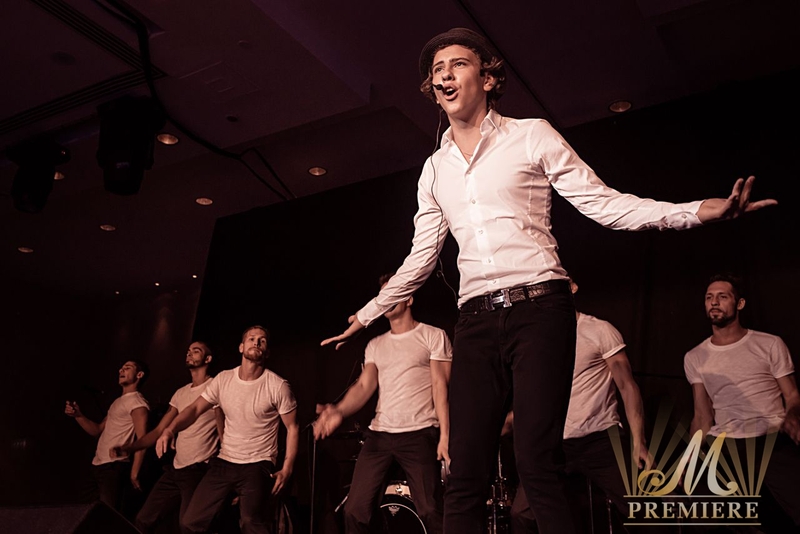 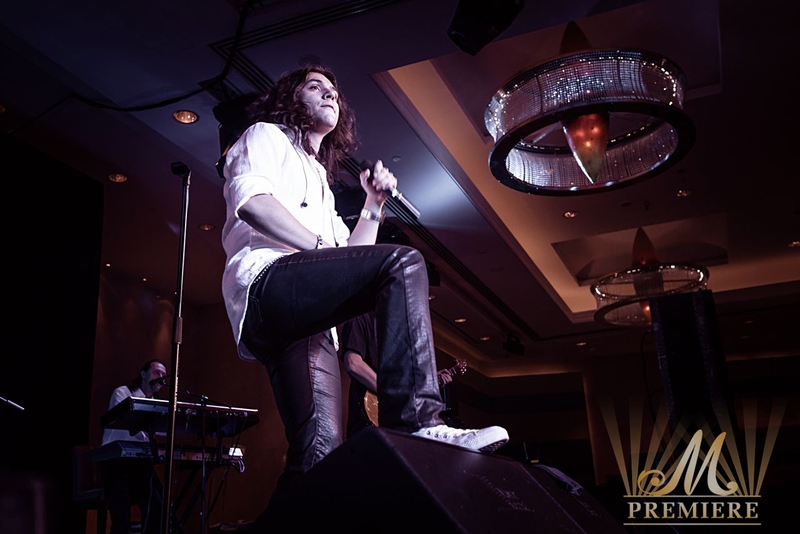 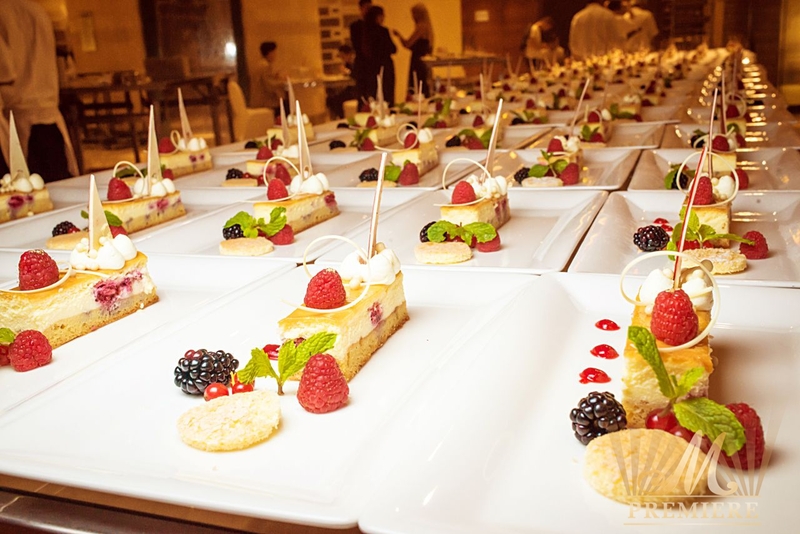 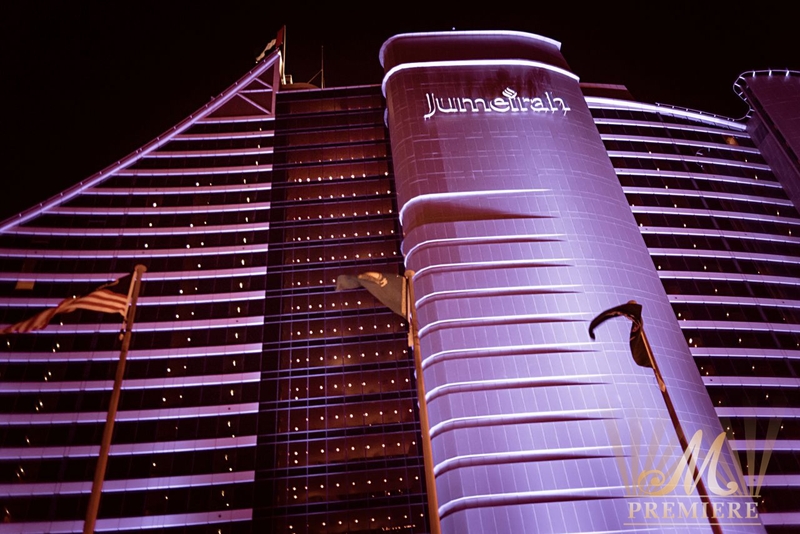 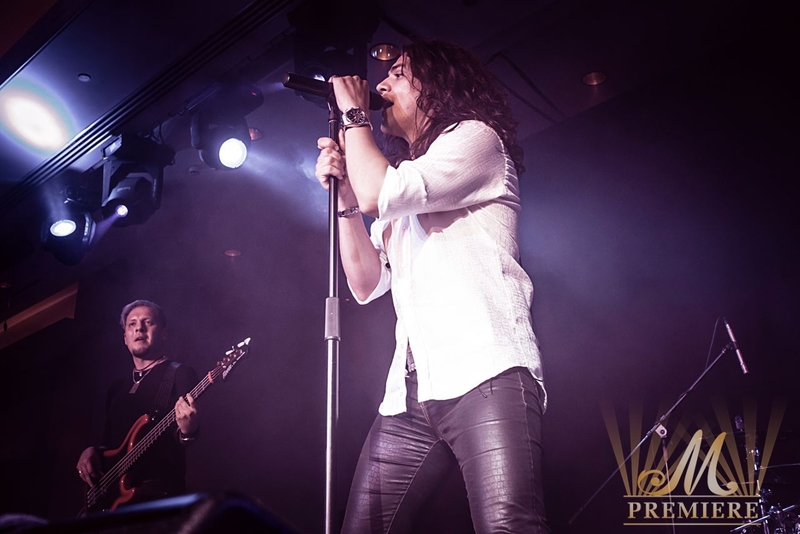 This event took place in one of the best Dubai’s hotels – Jumeirah Beach Hotel at its Safinah Ballroom. 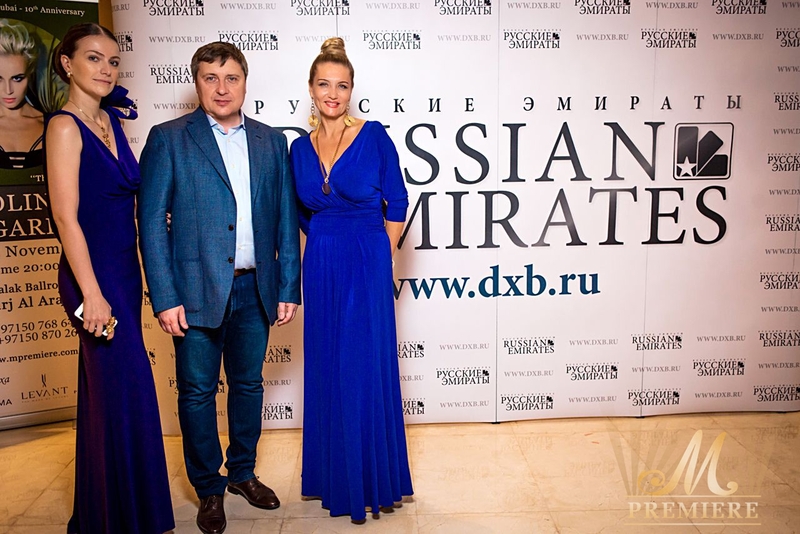 The programme included greetings from Mr Alexander Efimov, the Ambassador Extraordinary and Plenipotentiary of Russia to the UAE and other numerous honoured special guests of the gala dinner. 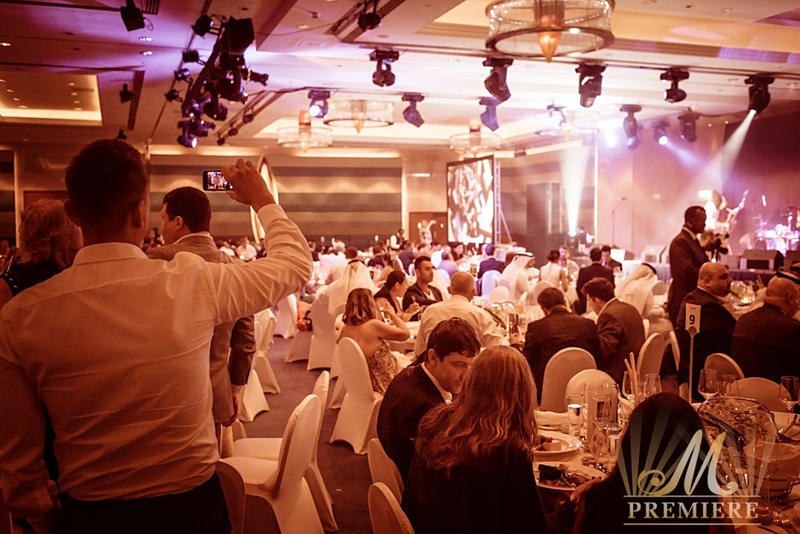 After the official ceremony the legendary Zemlyane band engaged the guests in a rhythmic musical performance. 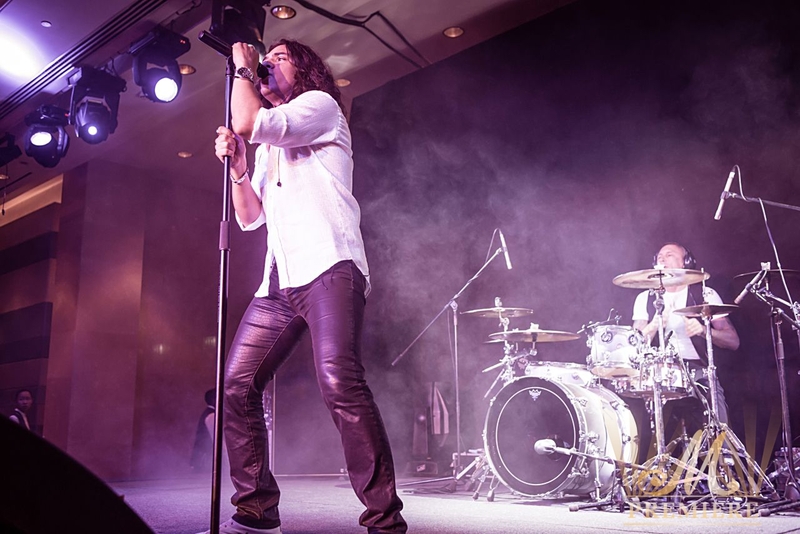 The fabled rockers presented their best hits “Grass by the home”, “Stuntmen” and “Believe the dream”. 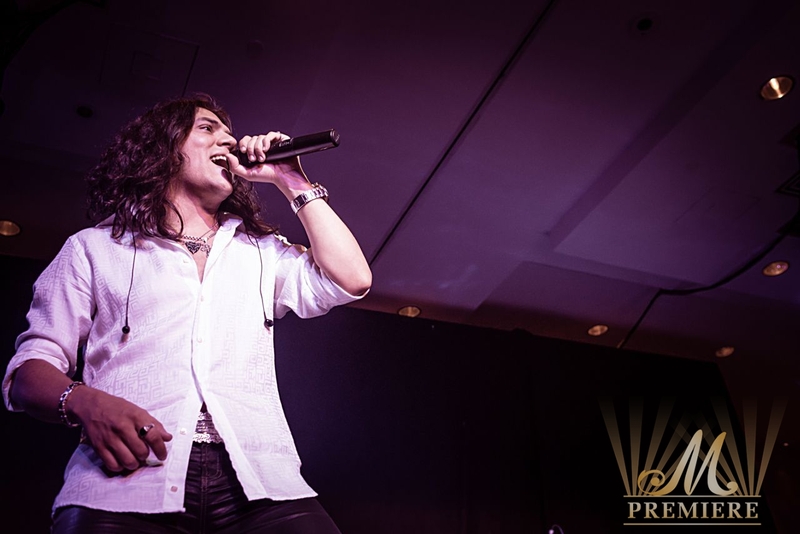 The talented young artists VladiMir and UrKiss performed their songs as well. 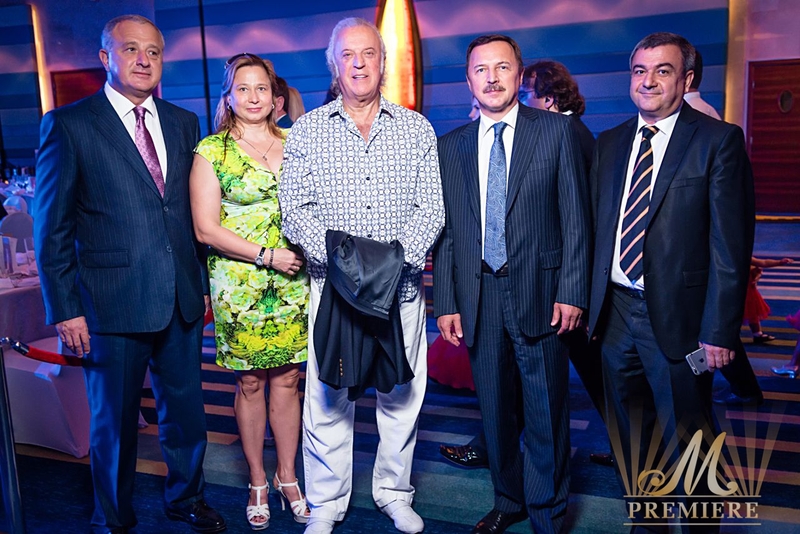 It stand to reason that the first anthem of Russian cosmonautics, Zemlyane’s number one hit – Grass by the home – was the long awaited song during the prestigious event of M Premiere.